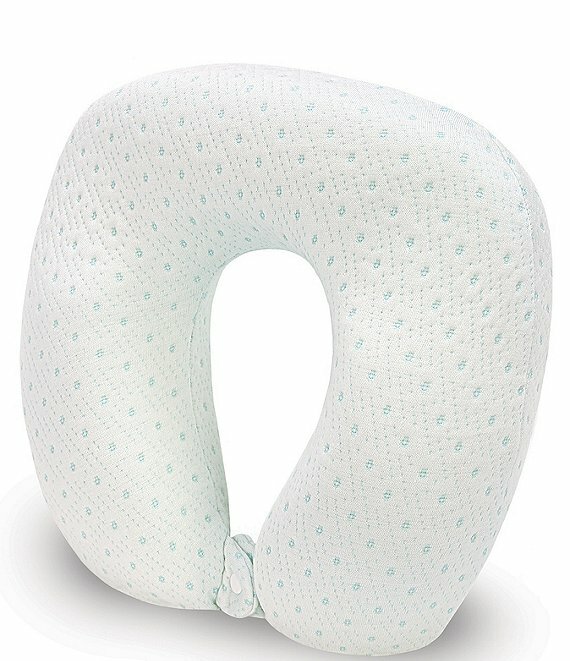 The Majestic U-shaped memory foam pillow from SensorPEDIC will help you get the rest you need while traveling. approx. 12.62 x 12.25 x 4.62"